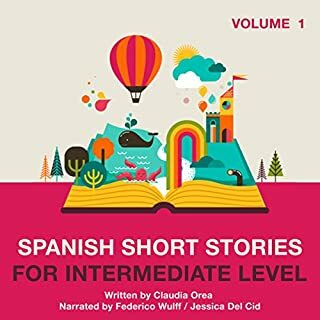 Learn how to speak and understand Spanish with this level one audiobook for beginners. 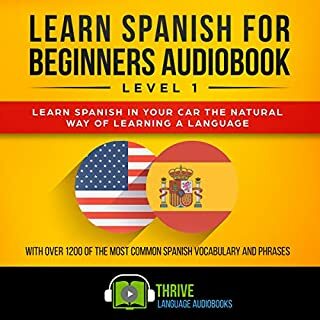 Learn the Spanish language naturally, while in your car or wherever you are, through audio and repetition. 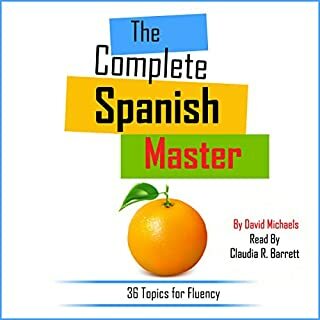 With this audiobook, you will learn over 1,200 of the most common Spanish vocabulary and phrases. 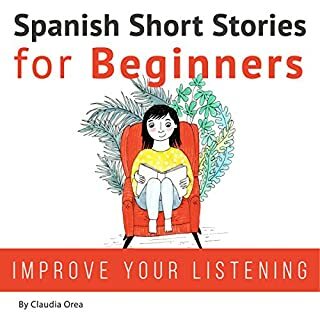 You will be able to easily follow along as every word and phrase is spoken to you slowly and clearly and repeated multiple times along with the English equivalent word. 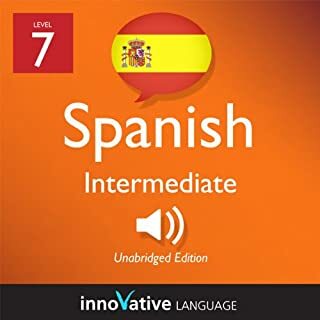 Start speaking Spanish in minutes, and grasp the language, culture and customs in just minutes more with Intermediate Spanish, a completely new way to learn Spanish with ease! 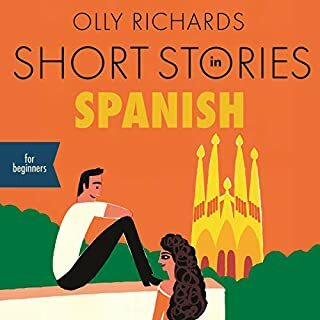 Intermediate - Spanish will have you speaking with proper pronunciation from the very first lesson and arm you with cultural insight and other information to utterly shock and amaze your Spanish friends. 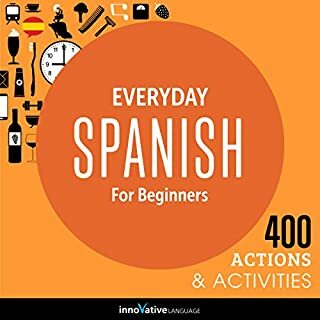 Get fluent with Fluent Penguin™ language learning tools. 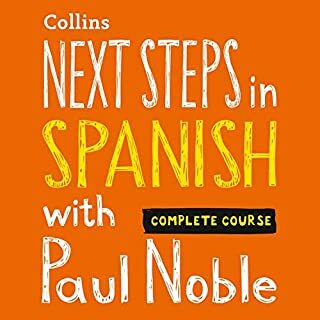 Designed for self-taught language learners, Fluent Penguin picks up where Pimsleur™ and Rosetta Stone™ leave off. By exposing you to a wide variety of translated conversations in everyday situations, Fluent Penguin builds your vocabulary and intuitive recognition of grammar, sentence structure, and idiomatic phrases. 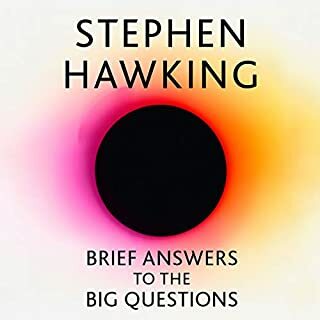 Get fluent fast with Fluent Penguin language learning tools. 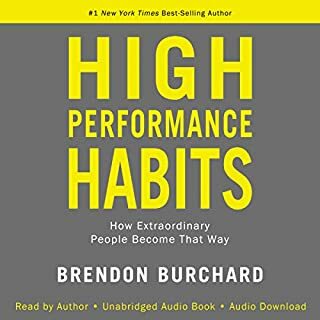 Designed for self-taught language learners, Fluent Penguin picks up where Pimsleur and Rosetta Stone leave off. By exposing you to a wide variety of translated conversations in everyday situations, Fluent Penguin builds your vocabulary and intuitive recognition of grammar, sentence structure, and idiomatic phrases. 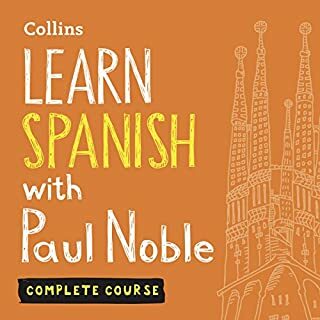 No longer a Spanish beginner? 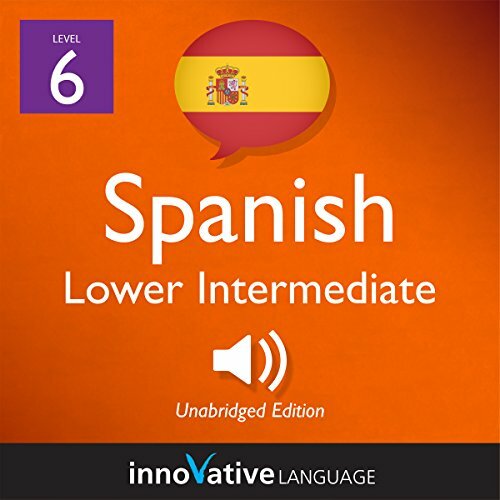 Welcome to Lower Intermediate Spanish, Volume 2! 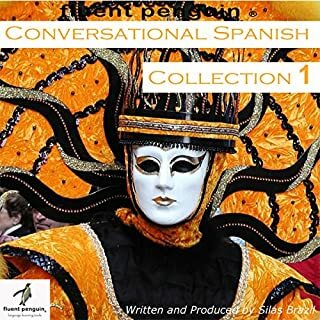 Master Spanish conversation the fun, fast and easy way! 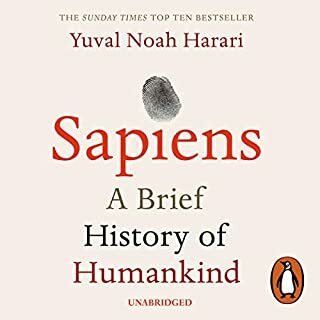 Speak with anyone, anywhere. 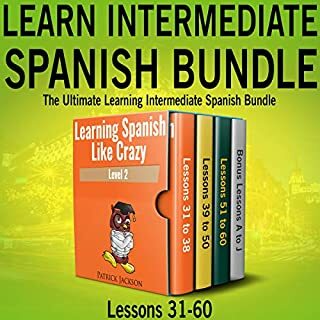 Start speaking Spanish in minutes, and learn key vocabulary, phrases, and grammar in just minutes more with Lower Intermediate Spanish. 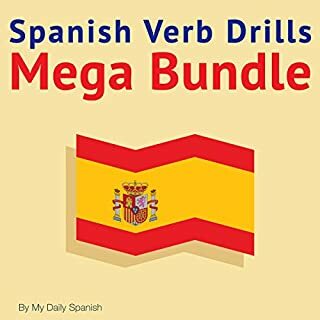 Our native Spanish hosts break down all the sentences, grammar, and more in a simple, easily understandable way! 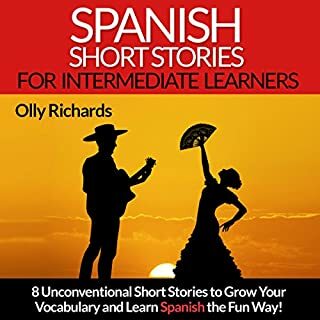 Spanish cultural tips and more!